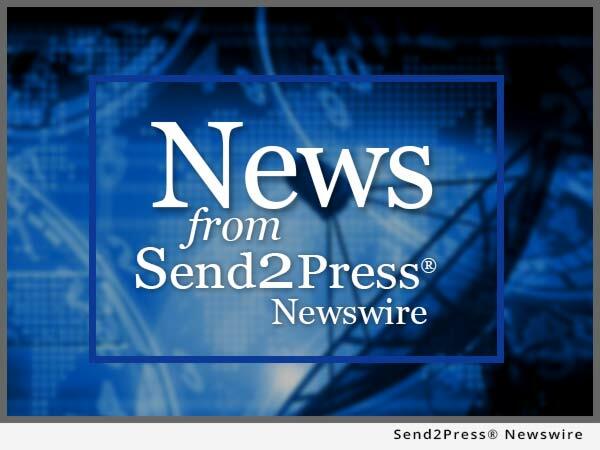 SANTA ANA, Calif., July 21, 2015 (SEND2PRESS NEWSWIRE) -- Veros Real Estate Solutions (Veros), an award-winning industry leader in enterprise risk management, collateral valuation services and predictive analytics, announced today that its web-based, residential collateral valuation management platform, Sapphire, is ready to provide lenders with a direct connection to FHA's Electronic Appraisal Delivery (EAD) portal. Veros offers the first and only appraisal-order interface providing direct connections to both FHA's EAD portal as well as to the GSEs' Uniform Collateral Data Portal (UCDP), enabling lenders to submit appraisals to either portal through a single system. Sapphire(SM) is a SaaS-based property valuation management platform that addresses the breadth of valuation management needs in one intuitive, permissions-based platform. With the direct connection to EAD further strengthening its end-to-end solution, Sapphire continues to distinguish itself from the competition. Whether a lender orders appraisals via a managed panel, AMCs or both, and whether the lender sells their loans to Fannie Mae, Freddie Mac, insures through FHA or holds in their own portfolio, Sapphire is equipped to manage the appraisal procurement and quality control process in a central system with highly auditable reporting. "The Sapphire platform allows users to transition seamlessly through the appraisal order, management and quality control processes while combining flexible reporting and vendor management tools," stated David Rasmussen, senior vice president of operations for Veros. "This is a system designed to connect lenders to all their valuation providers and portals in an automated, while still highly controlled, manner." "Electronic submission of appraisals is mandated by the GSEs and will be mandated by FHA in the near future," continued Rasmussen. "Customers using Veros' proprietary solutions, such as Sapphire, can be confident that the expertise and experience that Veros implements in building and supporting the portals is equally applied to the development of its own technology." This announcement from Veros comes on the heels of a June statement regarding the company's system-to-system integration offering, Pathway, having similar capability to deliver appraisals to EAD. Both Sapphire and Pathway now provide customers with the ability to submit to either portal, and offer quality control tools including UCDP "Preview" and integration with the company's automated appraisal scoring tool, VeroSCORE. Further details on Sapphire and its connection to EAD are available by contacting Veros at sales@veros.com or at 866-458-3767. View original version of text: https://www.send2press.com/newswire/veros-sapphire-is-first-valuation-management-platform-to-offer-connection-to-fha-electronic-appraisal-delivery-portal-2015-0721-03.shtml.